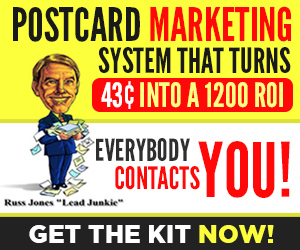 Russ J. Jones is the #1 Authority on sequential mailings using a "3-Step Postcard System and a prospecting and client newsletter. He specializes in using IRA, CD Holders and Affluent Widows lists. Agent Writes $900,000 IRA Rollover Using Our Personal Touch Postcards and Affluent Widow's List"
A while back I had a member call me and he was more excited about the IRA Rollover market then a teenager who has front row seats to a Hannah Montana Rock Concert. A number of years ago Willie Sutton said he robbed banks because “that’s where the money is.” While that’s not the business financial advisors are in, they do need to know where the money is. Today it’s with mature Americans. People older than 50 make up just 25 percent of the population but control 75 percent of the wealth. This isn’t surprising. Most people in their mid-50s, 60s and 70s have paid off their mortgages, sent their kids to college and bought most of the things they need. They’ve saved for years in 401(k) plans, IRAs and certificates of deposit. It’s rare to find a mature person who doesn’t have at least one CD or annuity. 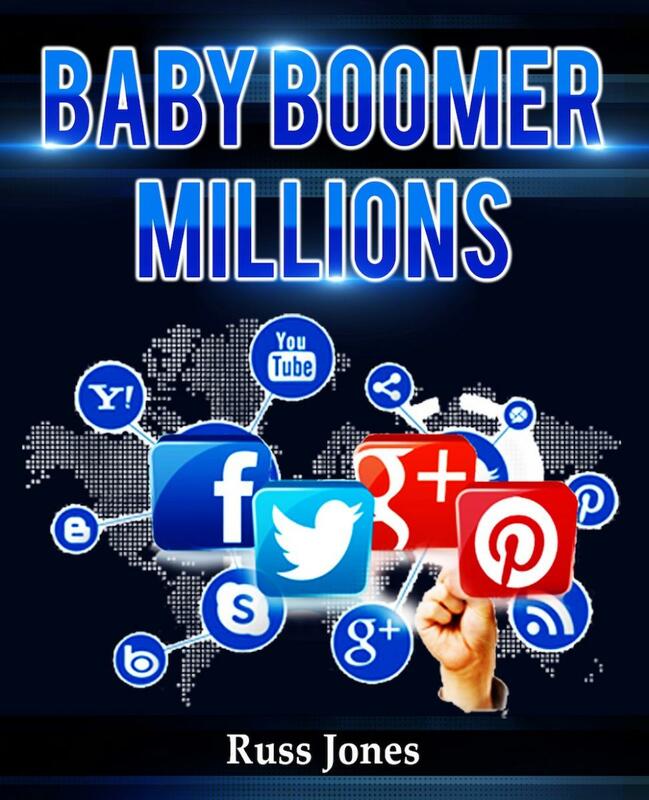 With over 70 Million baby boomers controlling over 15 Trillion dollars it's a market that will help you GET RICH SLOWLY! There's an enormous opportunity for advisors who know how to tap this market place. We have been hearing some fantastic success stories from members who have been using out IRA Holders lists and also doing our personaltouchpostcards. Currently we have been averaging 1.35% response on the first mailing. In fact, some of our best prospects and sales come from the second and third mailings. You can take this to the bank...Dripping marketing with postcards is a WINNER. Postcards is one of the best methods to create a steady flow of annuity and IRA Rollover prospects, and any advisor can use it successfully. 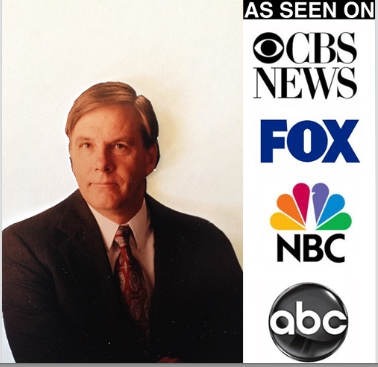 Mailing personal touch postcards that look like they've been hand addressed, have they're name in the body of the postcard and have a Red felt tip pen that says, "Christopher, Call me Today - R.J. is a simple, easy and inexpensive way to make sure your message is seen and read. When one of our personal touch postcards arrives in the mail, it stands out because of its personalization. All of us tend to pick unique items out of a pile of mail first, turn the card over and quickly read the message. When your prospects do that, you’ll be winning the first battle in getting their attention. 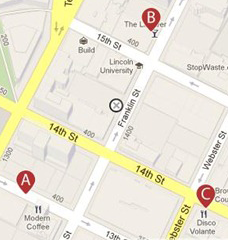 Consider a “drip” postcard marketing program. It’s called a drip program because it’s repetitive. 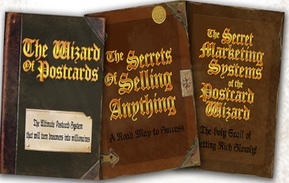 Send a series of personal postcards, to your targeted prospects. Even if they throw the card away after reading it, the message was sent, delivered and read, and an image was created in their minds. Most of the time, you must send mail to the same person two, three or more times before you penetrate his armor and get a response. When you send a series of cards, you create a message and an image and improve your response rate. The following is a formula that has worked for one of our members. Agent writes a $900,000 IRA Rollover from Our Affluent Widow's List. A While back I had a member from the East call me and say he has been coming across widows that have large sums of money in their deceased husbands pension plan that he couldn't get them to rollover. One particular example was a widow with $900,000 in her husbands pension that she had planned to pass on to her three sons. I asked the agent if he had told this lady that after her death her three son's had six month distribution to move the money before paying taxes. Of course, the agent didn't realize the TAX TIME BOMB building in her deceased husband's pension. To say the least, the lady's jaw dropped to the floor and was beside herself and wanted to know what she could do to prevent. The only answer was to rollover it to a "stretch IRA" and extend the tax burden to a later date and be able to spread out the taxes. Case in point: The lead came from the third mailing of the same postcard to this lady. Sequential mailing WORKS!! When you’re ready to move to the next level in annuity and IRA Rollover production give me a call and let’s talk about your marketing campaign. Call me at 435-881-7138. I’ve also posted a special report for you to check out. 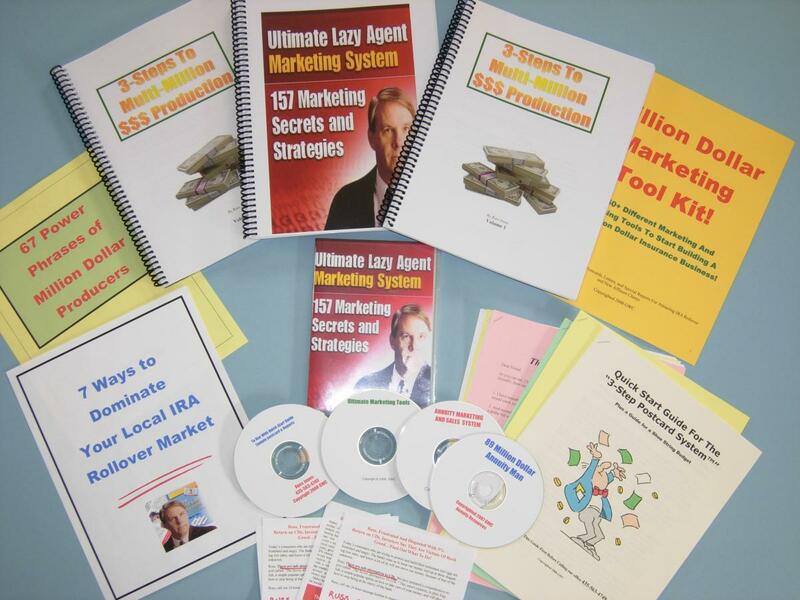 Creator of the "3-Step Postcard System"
Every "Ultimate Insurance System" order placed within the next 72 Hours will receive our brand new "Annuity Pro Lead Generating Website and Auto Responder and we will waive the $495.00 Setup FEE In addition you will receive the first month free. Limited Time Only! 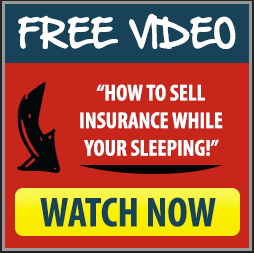 "How You Can Make Well Over $200,000.00 Per Year as Insurance Agent Working Less Than 15 Hours a Week....Have a Top Income AND a Life..... And NEVER Have to Make a Call You Dread or Waste Your Time With Unrealistic Prospects or unqualified Prospects, Ever Again." 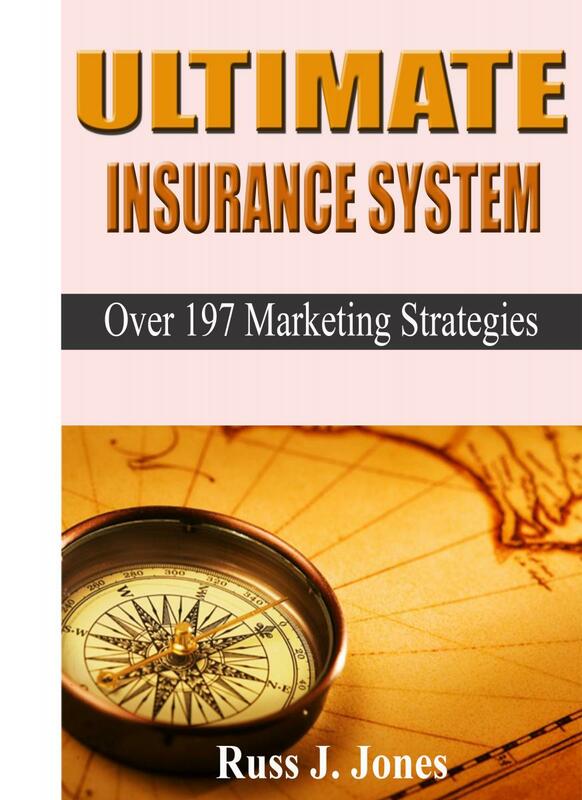 The quickest and most efficient way for you to get all my ideas at once so you can start seeing changes in your business right away is to visit my site at: http://www.ultimateinsurancesystem.com/specialreport.htm and read my 16 page FREE CONFIDENTIAL REPORT. 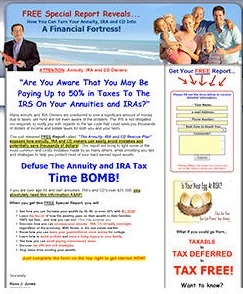 "FREE LIST COUNT" The number one secret you need to know about selling annuities is having a quality list of CD, IRA Holders and Affluent Widows to mail your postcards and letters.